These beautiful locomotives ended their lives hauling commuter trains in and out of Chicago on the Burlington Northern Railroad to Aurora. There were 25 in the fleet, numbers 9900-9908, 9910-9925. I watched these magnificent locomotives in their last 11 years of their storied lives. 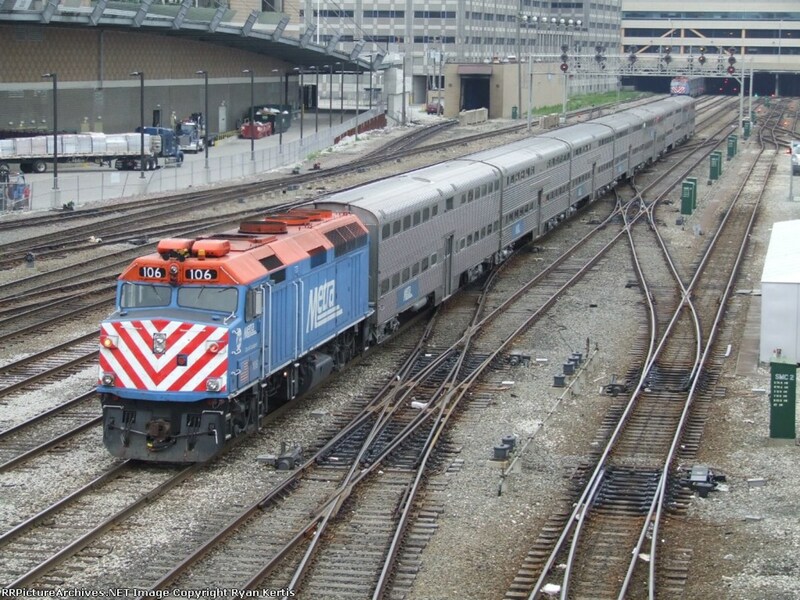 This blog covers the history of their lives on the Burlington Route (CB&Q), Burlington Northern, Metra, and their lives in retirement. The E-9 locomotive was the last in a long line of Electro-Motive Division of General Motors (EMD), built between 1954 and 1964. They received two 1200 hp 567C diesel motors with a generator to power the passenger car accessories (lights, heat, AC). The E9 was built at a time when passenger revenues were falling and railroads were slowly getting rid of their passenger service, it is for this reason that only 100 A units (with cabs) and 44 B units (booster w/o cabs) were built by La Grange. 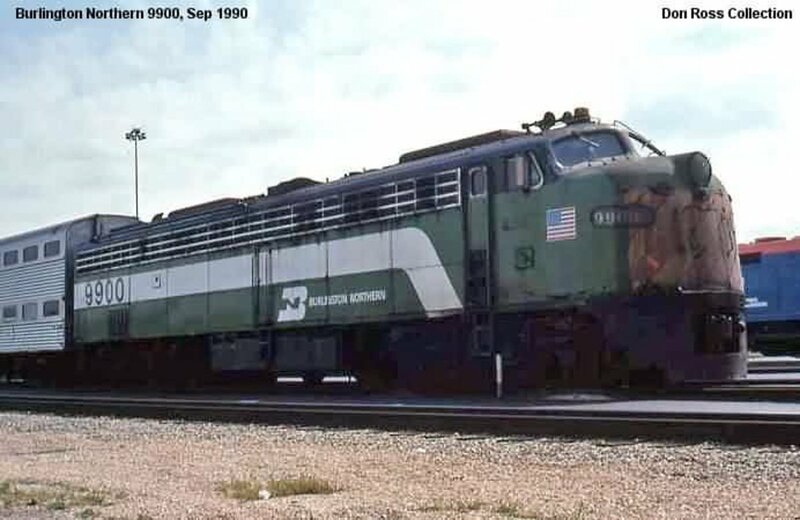 The creme de la creme of the Burlington Northern E unit fleet in 1973, were chosen from the remaining E8 and E9's that were still on the roster after Amtrak's creation. 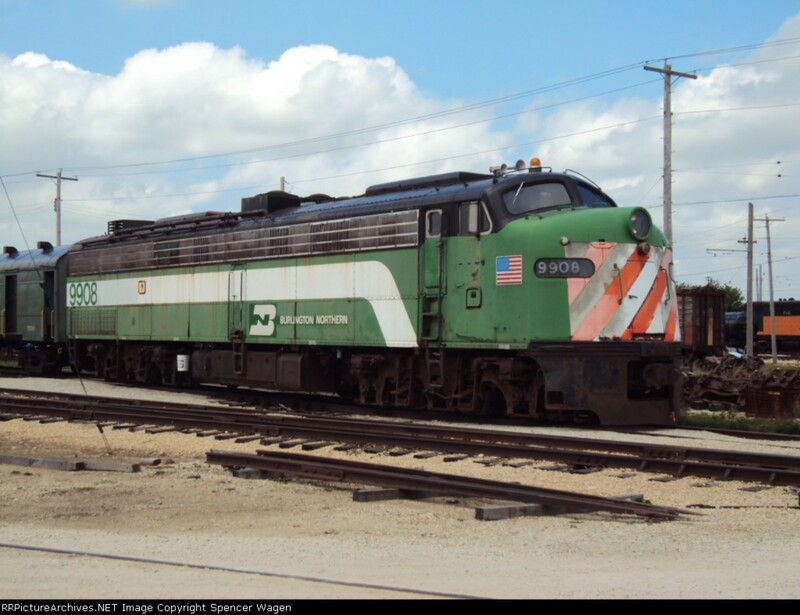 The Burlington Northern sold 25 E units to the West Suburban Mass Transit District (WSMTD) who then leased them back to Metra for use on the BN Line. The first set of Es were sent to Morrison Knudson in Boise Idaho to be rebuilt. These happened to be of the E8 model a 2250 HP version. They were upgraded to E9 standards and numbered 9900-9908. They also had a Head End Power (HEP) generator installed. This enabled these locomotives to pull the gallery coaches without a generator car. These arrived in 1973 and replaced E-units that went to the scrappers torch. Another set of Es went to Morrison Knudson three years later to get the same treatment. this time these were already E-9s which meant that they just needed a HEP generator and updated electronics. This set of units were numbered 9910-9925. I have been unable to obtain a reason that there was no 9909. The newly formed Burlington Northern inherited the commuter service provided between Chicago and Aurora. 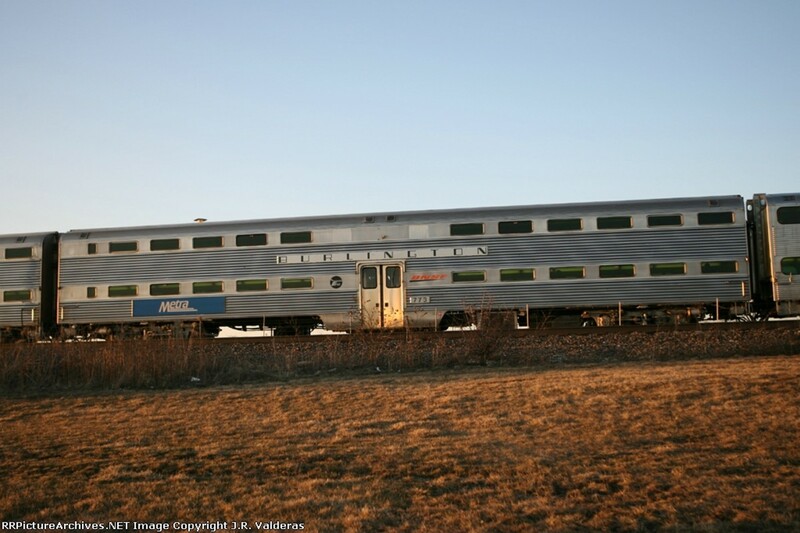 With the advent of Amtrak, the Burlington Northern gave up passenger service and gave many of the E units to Amtrak. The bilevels that were purchased in the 1950 were powered by electricity and not steam, which meant that the commuter locomotives had to have a generator in them to provide, electricity for heat or AC, lights and any other electrical need. The generator cars were converted heavyweight coaches built in 1916. These cars were put in service in the early 50s. The bi-levels were a direct result of economics. The charge per car for platform space was rising and the Burlington was trying to create more revenue while lowering costs. 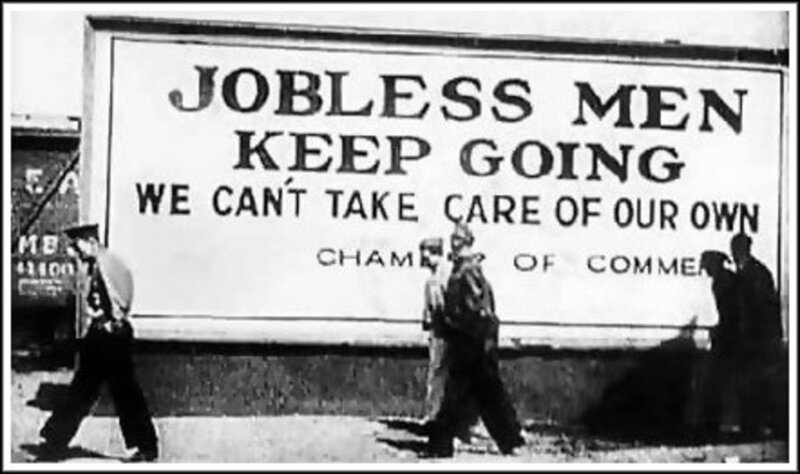 The answer to this as it is in other industries, just build up, and so they did. In 1951 the first Burlington Bilevel number 700, which is a coach, without a cab. The first cab car was built in 1965 and was number 790. There were three configurations of the bilevels, Coaches, coaches with toilets and Cab cars. The straight coaches could handle 157 passengers, coaches with toilets had 145 seats and a cab carthat yields 139. This, was roughly double what one single level car they replaced, could carry. In a single level commuter coach that was built in the 20s only 70 passengers per car, and due to platform lengths, the limit was 8 cars, which yielded 560 passengers. Eight cars of the bi levels (from the late 50s until the late 90s when most train lengths were expanded to 9-11 cars) yielded 1202 seats. This includes one Cab Car and 3 coaches with toilets, of course there are other variations, such as two 4 car trainsets combined into one 8 car train, which meant the 4th and 8th cars were Cab cars. Bi-levels were the wave of the future, the Budd Company and Pullman Standard built the first ones built for the Burlington and the Chicago Northwestern respectively. Metra, who is the commuter service operator replaced the wonderful E9 locomotives in 1992 with their staple of F40PHs as well as new locomotives called F40PHM2s that still operate today. With the expansion of service as well as the aging locomotive fleet (the first ones being delivered in 1977) Metra has purchased MP36PH in the mid 2000s operating them on the Burlington and other routes. Metra has also been replacing the oldest Burlington Route bilevel cars purchased in 1951 as well as taking all of the Burlington Route and Burlington Northern cab cars out of lead service, turning a number of them into coaches and others sold. The new cars built by the Japanese company Nippon Sharyo started replacing Burlington Bi levels in 2005. These cars can be recognized by their large windows. 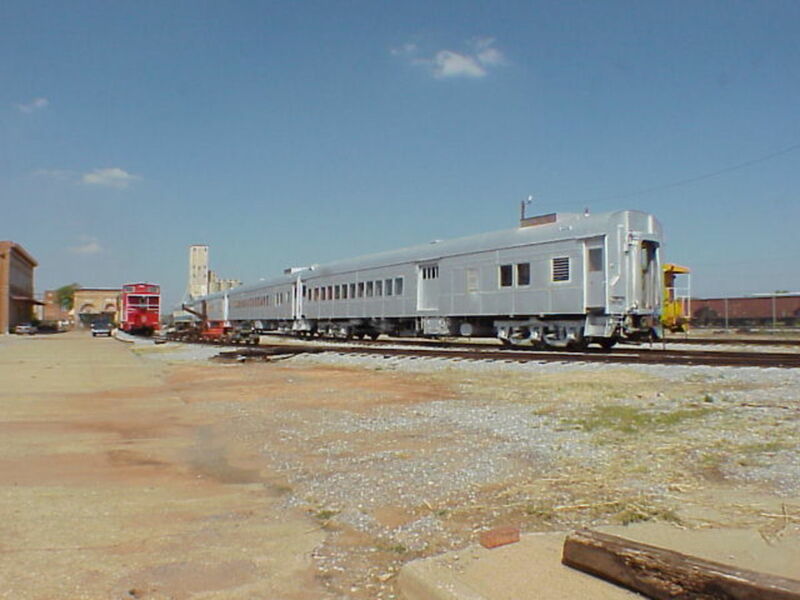 In 2006, the shop forces at the Zephyr Pit relabeled 12 Burlington Bi levels for "Burlington " and "BNSF Railway" Six cars each. The BN Commuter 9900 series of locomotives were spread far and wide after their retirement from Metra. Class 1 railroads, regionals other commuter agencies all snapped up these venerable work horses, amongst the suiters was the IC, CN, and MARC, along with others. BN retained 2 E units that were to become BN3 and BN4. BN 3 was repainted in the executive paint scheme, joining BN1 and 2 on a couple of excursions business trips. It was only used as a generator and never as a lead unit. BN 4 sat idol until all four units were donated to the Illininois Railway Museum, where BN 1,2, and 3 still reside. BN 4 was in turn donated to Keller Texas where it has been put on display next to the UP mainline and has been repainted into CBQ 9990 its original number. For the rest of the list locomotives refer to the list below. Northeast Illinois commuter rail system. Overview of services plus maps, schedules, fares, ticket information, on-line ticketing, stations, and more. Interesting, Do you by chance know if that 9909 was an E7 or E9? The Es were all renumbered starting with 9935 an E 8...Id be curious to know. Thanks for commenting, sorry it took so long for me to get back to you. I'm a retired BNSF mechanic. I worked on the E-9 fleet at the 14th street Metra facility in Chicago. 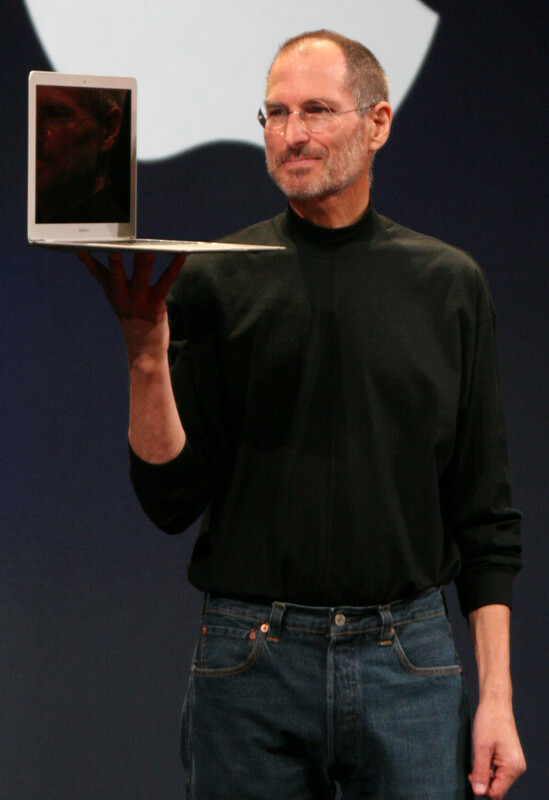 I remember seeing a picture of the 9909 on fire. I was told it happened somewhere out west, and was a total loss. Phishslave-thanks for the note and trhe extra info. I grewe up in La Grange, so when you traveled to Naperville, you went through my stomping grounds. Thanks for the article. 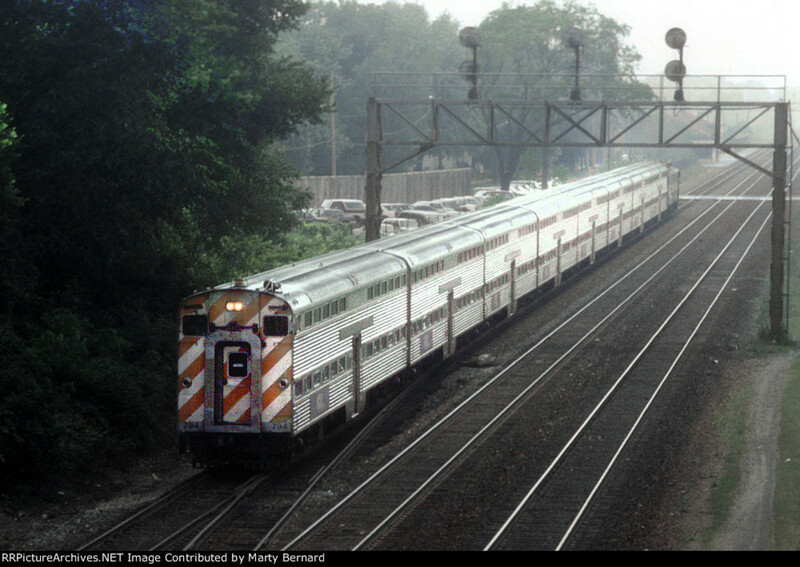 As a kid growing up in Michigan with family in Naperville I had the opportunity to be pulled by these a few times taking Amtrak and Metra to see my grandparents. I knew they were special even then, and kept track of the numbers in the deadlines gathered for a couple years in the Zephyr Pit hoping to see them sold for further use. 9906, the most visible at the head of one the deadlines became my favorite - it's currently in rough shape after seeing MARC service and then being the unlucky one of the pair donated to the museum of transport in St Louis. As you show in your roster it's now part of Iowa Pacific's huge E Unit fleet as SLRG 520, though not yet rebuilt for service. I couple small points - when MK rebuilt the E9am fleet in the 70s they actually rebuilt the diesels to 645CE standards regardless of weather the core unit was an E8 with 567B prime movers or a 567 equipped E9. There were a few small differences which remained, though, so the units built as E8s were numbered starting at 9900 while the E9s (Burlingtons entire fleet of that model - impressively intact until 1992) started at 9910. The first round of rebuilds in 1973-4 included all the E9s plus E8 rebuilds 9900-9904. In 1978 four more E8s were done which filled the 9905-9908 roster slots. That's why there was no 9909. Your welcome, sorry I didn't reply sooner. Have you checked out my other Hubs? mostly about railroad history. 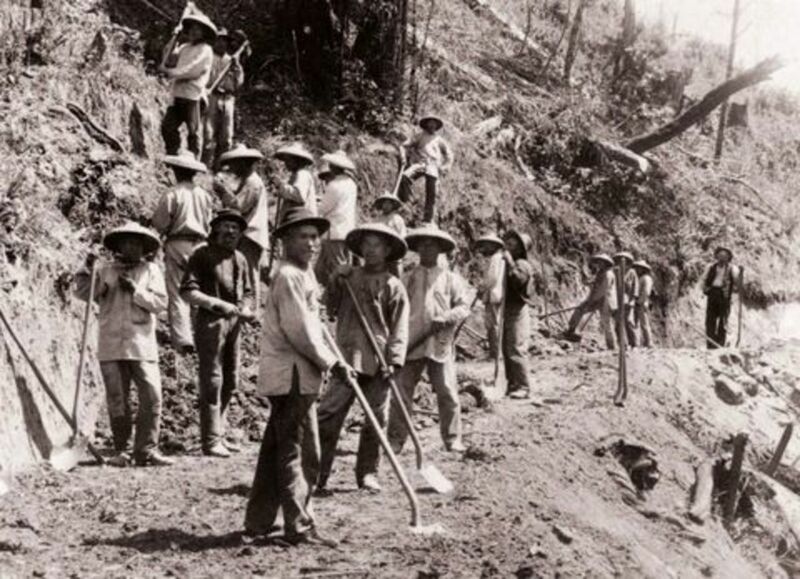 Thank you for the railroad history lesson. I hope you write more about railroads and trains. I love listening to train whistles and dreaming about faraway places.